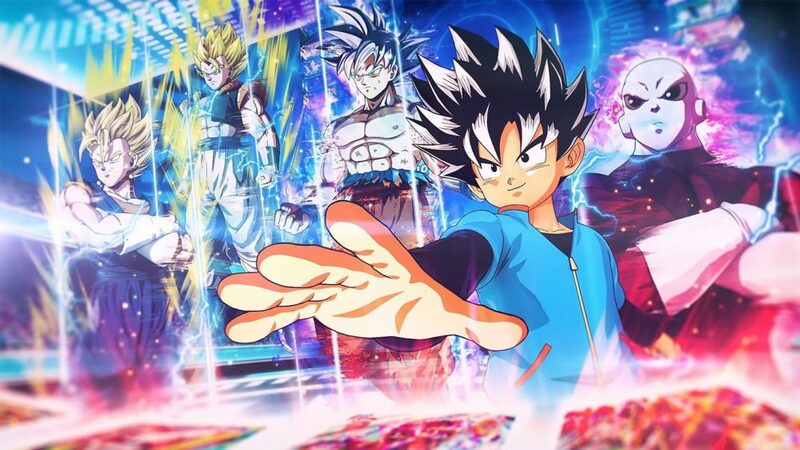 Bandai Namco has revealed in a livestream today that Super Dragon Ball Heroes: World Mission will be coming to the Switch in North America and European regions on the 5th of April. Dragon Ball Heroes started its life as a Japanese arcade trading card game, but also received 3 ports to the 3DS in Japan that never made it westward. 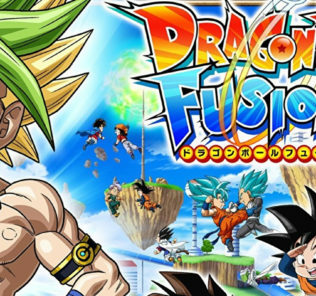 Super Dragon Ball Heroes: World Mission was originally announced for Japan last year, and until now there’s been no indication that the game would make the leap to Western shores. 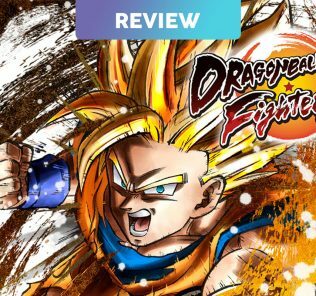 In the game, players collect and compete against each other using a wide range of trading cards featuring characters from Dragon Ball, Dragon Ball Z, and Dragon Ball Super.